Fun and educational online activities for kids of all ages! 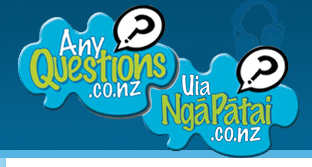 Have an online chat with a NZ librarian. Librarians available between 1pm and 6pm week days. They help you find out the answers instead of giving you the answers.